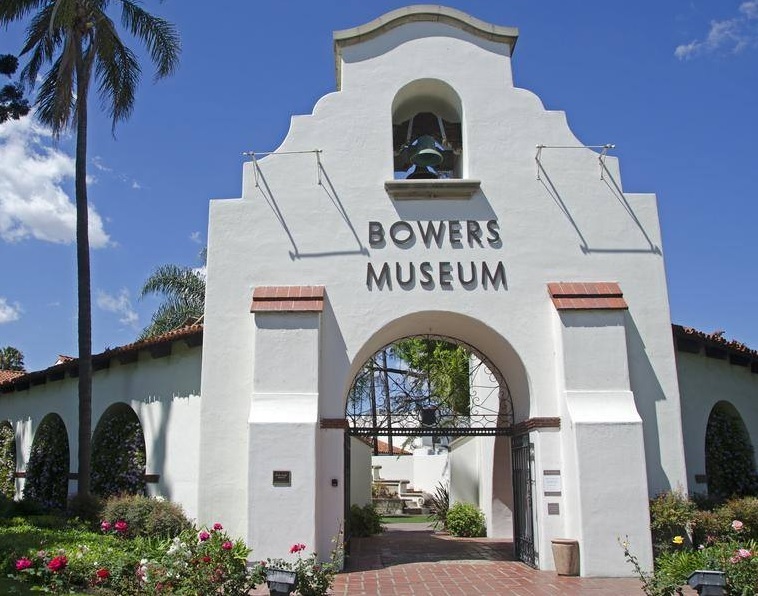 It is truly an honor to be ranked as one of the top driving schools in many areas within Orange County and the surrounding areas. 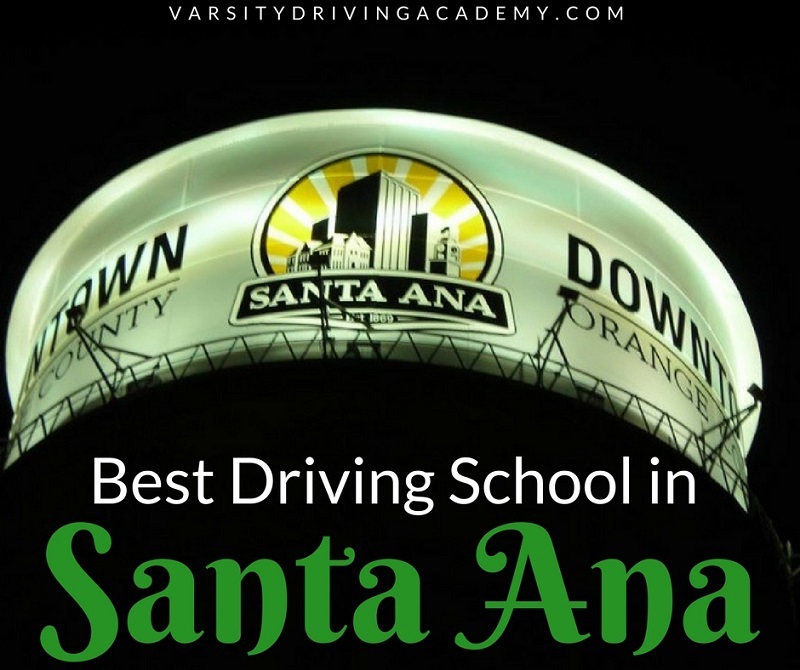 Now, Varsity Driving Academy can add the city of Santa Ana to the list of cities in which they are ranked number one. Recently, Defensive Driving.org created a poll where every city can go to vote for the driving school they thought was best in the area. 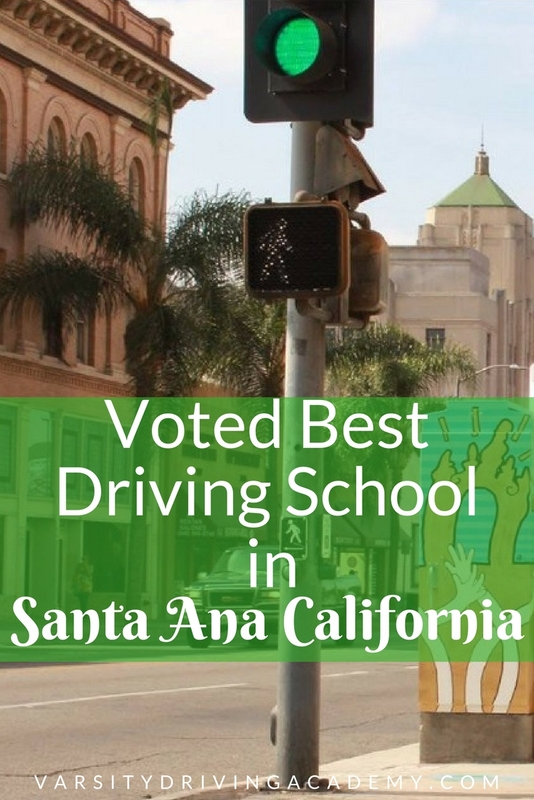 Past students, parents, adult drivers and everyone in between voted Varsity Driving Academy as the number one driving school in Santa Ana. Many things go into making the best driving school in Santa Ana or any area, and Varsity Driving Academy has them all at your disposal. As the source for people to find defensive driving courses in their area, DefensiveDriving.org has excelled. The website is dedicated to helping individuals who are trying to get a license, learn defensive driving techniques, or get better rates on their auto insurance. Recently, the site started a project where they ranked every driving school in some of the largest cities in the US. After gathering all of the information on the schools, they created a poll where users of their sites, locals, and professionals could vote for the school they thought was the best driving school in their area. Varsity Driving Academy has been named as the top driving school in the Santa Ana area. Since 2008, we at Varsity Driving Academy have strived to become the best, and we consider this new ranking to be a great honor. Utilizing defensive driving techniques and both in-class and online sessions, we teach students of all ages to drive. Our certified trainers and regularly inspected vehicles ensure not only a safe driving environment but a great learning environment as well. We are aware of the side effects that come with teaching people to drive safely.In teaching students of all ages to drive defensively, we are helping make the roads safer, one driver at a time. Varsity Driving Academy doesn’t plan on stopping anytime soon. We hope to teach students presently and for generations to come how to drive safely. Offering many different options to learn how to drive is how we will continue our works. Whether you want to learn online or in a classroom, we have you covered. When it’s time to get behind the wheel, we have services that will pick you up and drop you off after each session. Finally, our DMV package allows us to be there with you every step of the way. We will pick you up and take you to the DMV for the final test. 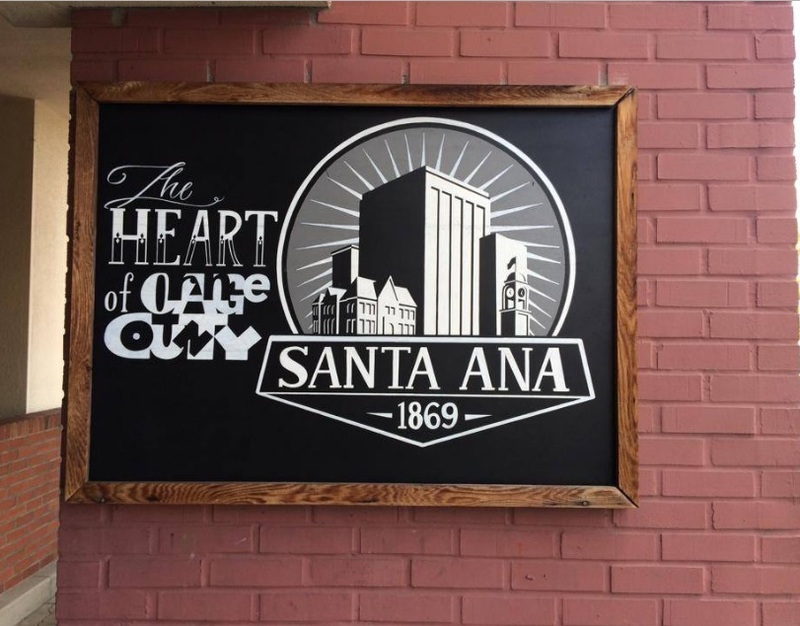 These are all options that helped make us number one in Santa Ana and other areas, and we’re not slowing down yet.